Product categories of EXTREME Copper PCB, we are specialized manufacturers from China, Oz Copper PCB, Copper PCB suppliers/factory, wholesale high-quality products of Extreme Thick Copper PCB R & D and manufacturing, we have the perfect after-sales service and technical support. Look forward to your cooperation! 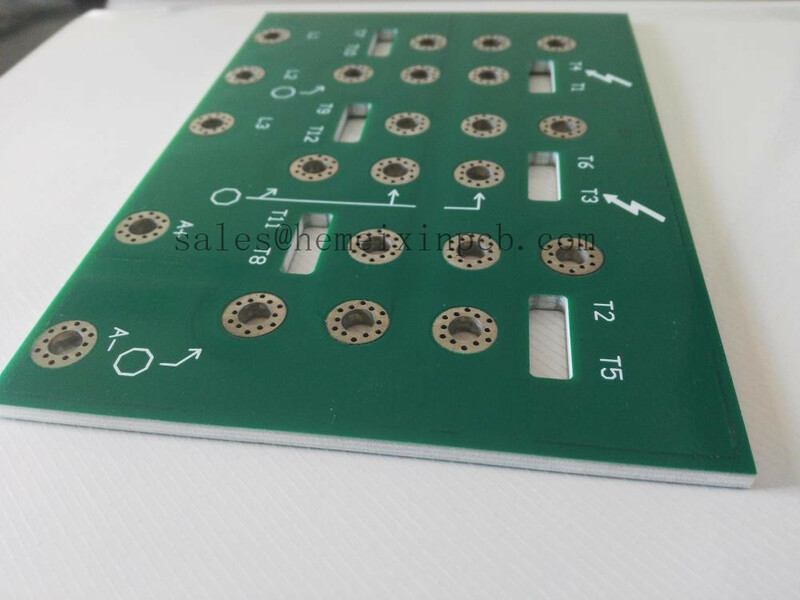 The special requirements for the design of heavy copper printed Circuit Boards, EXTREME copper printed circuit boards and PowerLink technology and other forms of component mounting and interconnecting structures incorporating copper weights ≥ 3oz/ft2.